Wanko Workers' Comp Lawyers > blog > Workers Compensation > Should You Ever Settle Your Louisiana Workers’ Compensation Case? If you are concerned about obtaining maximum benefits through your Louisiana workers’ compensation case, one common question you might be asking yourself presently is whether or not it makes sense to settle. Being presented with a lump sum settlement offer can be particularly appealing if you were going to have to go through a continuous process of fighting for your benefits otherwise. You will likely consider settlement at some point in your Louisiana workers’ comp case. There are many different benefits associated with receiving a lump sum settlement. First of all, you will be able to apply the lump sum to your bills and can also avoid the uncertain future of a workers’ comp hearing. However, it’s important to remember that a settlement also comes with downsides, so you should always discuss things directly with your Louisiana workers’ compensation attorney to identify the exact advantages and disadvantages of pursuing this route. You will give up your rights to any and all workers’ comp benefits in exchange for a settlement payment. This includes medical coverage and disability payments. Insurance companies are often encouraged to agree to more limited settlements such as settlements that could leave your medical benefits open but these are extremely rare and only a knowledgeable Louisiana workers’ compensation attorney can help you to achieve a settlement of this nature. 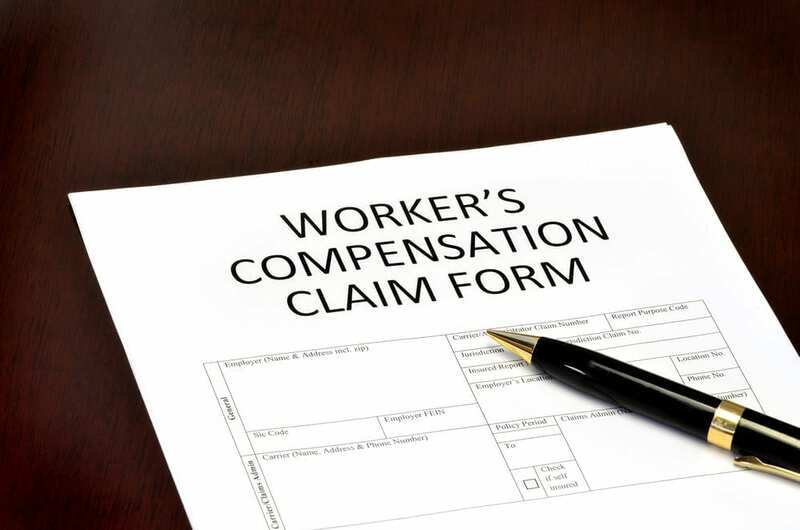 If you are already getting workers’ compensation benefits, you can request a lump sum payout in lieu of your current schedule without agreeing to a final and full settlement. Your weekly benefits are added up and then discounted for a present value and this is known as commutation. Louisiana’s workers’ comp laws give strong preferences towards benefits being paid on an ongoing basis instead of in a lump sum. However, if six months have passed since your last temporary total disability payment, you can settle your claim. You are also eligible to waive this period if you want.